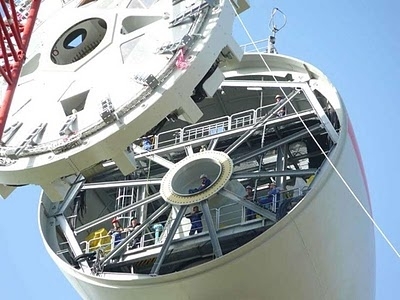 Are Direct-Drive Wind Turbines The Future Of Wind Power ? 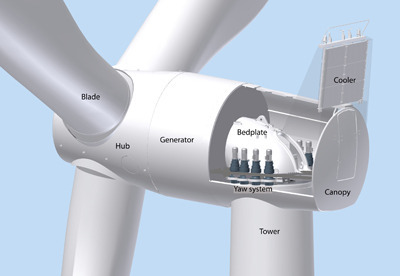 Some researchers and wind company R&D teams have focused their efforts on the gearbox. 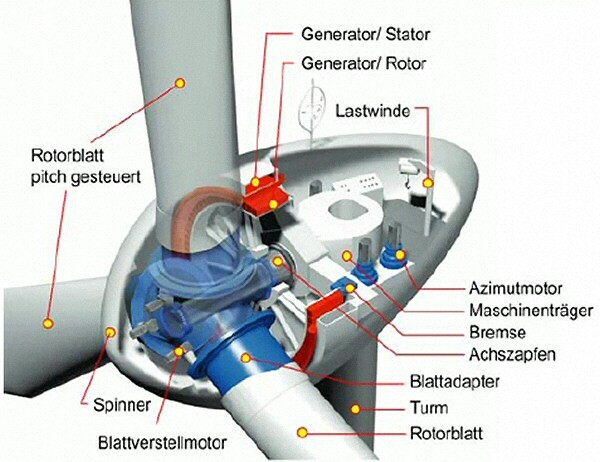 In traditional wind turbine design, a gearbox causes the generator to spin hundreds of times faster than the turbine’s rotor, allowing for a downsized generator. As it turned out, though, gearboxes were fraught with challenges. Sandy Butterfield was a researcher at NREL in Golden, CO. He noticed a funny thing: wind turbine gearboxes were supposed to last 20 years; but in 2010, he found they were only lasting 7–10 years. As a result, wind farm operators were facing huge potential costs to fix their turbines in the near future. At NREL, Butterfield and a team of engineers began systematically breaking turbine gearboxes, looking for reasons why they were failing. “I think I’ve been breaking wind turbines for 35 years,” he said during a presentation at the University of Colorado Boulder. After years of experiments and changes, the solution to the problem turned out to be remarkably simple: get rid of the gearbox. In other words, Butterfield and his peers were advocating a transition todirect-drive turbine designs. That was initially easier said than done. 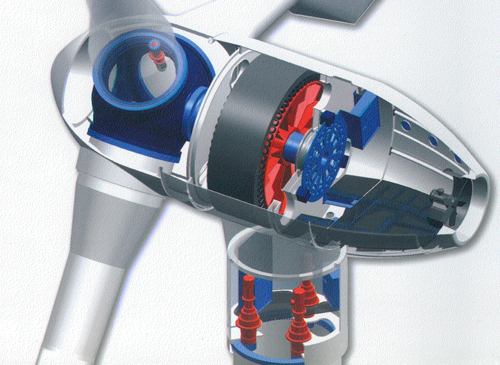 Direct-drive turbines have a 1:1 connection between their rotor and generator. Because of the lower rotational speeds, the generator had to be much larger. However, technological and other design improvements have made direct-drive turbines smaller than they used to be and very appealing. 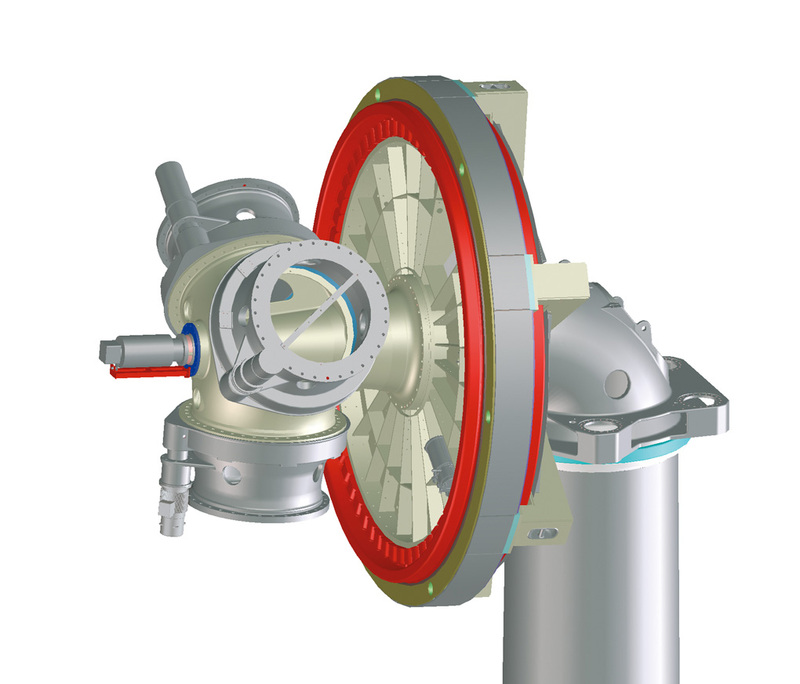 Their simpler design makes them attractive, not just for land-based turbines looking to extend their working life while reducing operating costs, but especially for offshore wind farms where maintenance is particularly challenging. 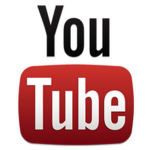 In fact, recent years have seen increased offerings for direct-drive designs. 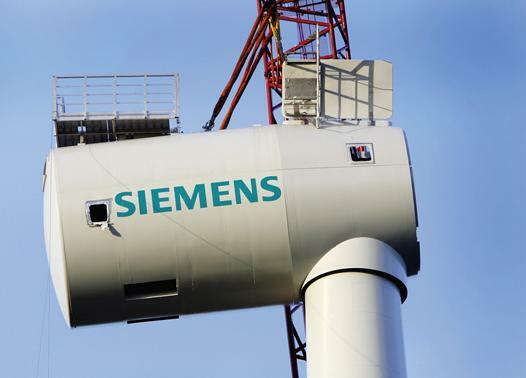 Siemens recently unveiled several direct-drive turbines, including a 6 MW model optimized for offshore applications. GE has done similar with a 4.1 MW turbine. As for researcher Butterfield—who was a wind energy entrepreneur at a turbine manufacturing company prior to his 24-year stint with NREL—he’s returned to the world of wind entrepreneurism. Butterfield jumped ship at NREL and founded Boulder Wind Power to focus on turning hypothetical direct-drive technologies into reality. The company now offers a 3 MW design whose nacelle—the housing that contains the generating components, such as the generator and drive train—looks radically different from traditional wind turbine designs. BWP claims its design boasts a 30 percent improvement over the power output of comparable direct-drive systems in low-speed wind environments, superior partial load efficiency when operating across a range of power outputs, and a levelized cost of energy 20 percent below best-in-class direct-drive designs. In the world of renewable energy, such bold claims are exciting but often accompanied by a dose of cautious optimism or even skepticism. The proof, as they say, will be in the pudding; show me some real world data. 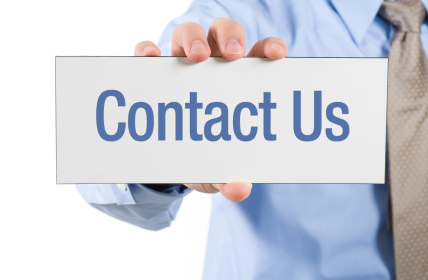 For BWP, that data is coming soon—the company is delivering and testing prototypes this year, and expects commercial availability sometime 2013–2014. Meanwhile, wind power costs are expected to decline 20 to 30 percent in next two decades, according to NREL. Technological advancements will be a part of that equation, through pathways such as increased reliability that will reduce operations expenditures and minimize turbine downtime. 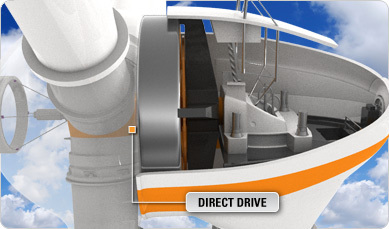 Direct-drive designs speak to those pathways, and just may play an integral role in the future landscape of wind energy.